People really love nostalgia. Nintendo has sold close to 200,000 NES Classic Edition mini-consoles in the United States alone and there is still demand for this product. In fact, it’s one of the most sought after products this holiday season. That;s why Nintendo continues to deliver more inventory through brick-and-mortar as well as online retailers. 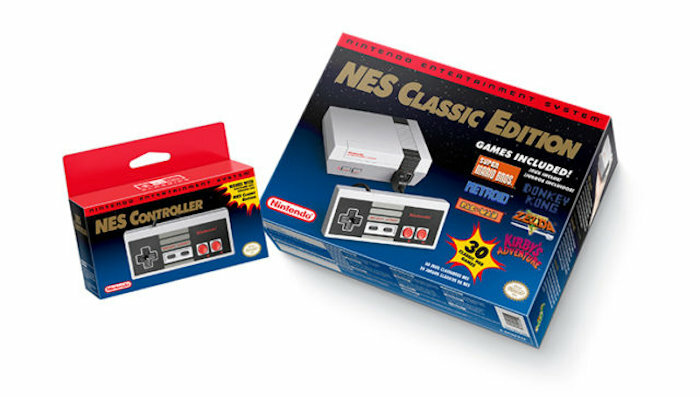 If you have been waiting to get your hands on one, you will be able to buy the NES Classic Edition from Best Buy starting December 20th. That should make it easier to get one. Best Buy is only going to have a limited quantity available in its stores so get one while you can. Most likely Best Buy stores will quickly sell out when the retailer starts selling the mini-console on December 20th. People have been picking up units and flipping them online at high premiums, so it isn’t always easy to get one. This $60 mini-console is sold for a few hundred dollars online. It’s going to be sold on a first-come, first serve basis. If you’ve been wanting to pick one up, head over to your local Best Buy early on the that day and do your best to buy one. Goodluck guys and girls.